Okay, that sentence can be finished countless ways, but this week I am ending it with .... you think more about a classroom celebration than a real one! 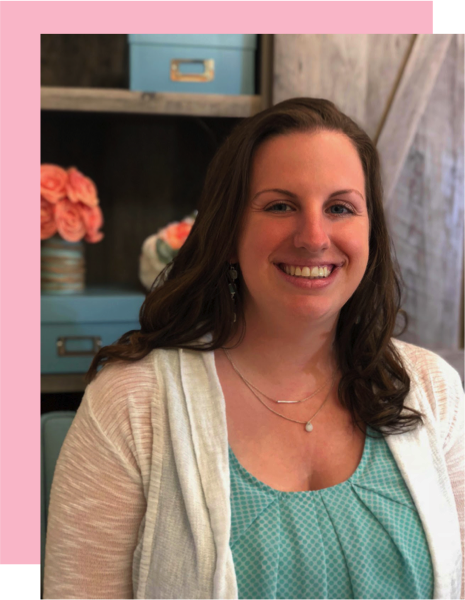 My 30th (yikes!) birthday is in a few days and I am ready to get this PARTY started! I am going out to lunch today with some friends (pasta makes me happy), so don't worry. I will celebrate in real life too. First things first....classroom celebration! Our classroom kindness elf, Elvin D. Elf, will be making a guest appearance Tuesday morning. My kiddos had such a hard time saying goodbye to him this winter I had to find a way to bring him back. Elvin created an email account and has been emailing with my kids the last few weeks. He sends them encouraging notes and reminds them to be good. They LOVE emailing him back. He is currently working as a Birthday Monitor and traveling the world recording when new babies are born...because clearly, Santa needs an updated list so he knows how many boys and girls to give gifts too. Ha! (P.S. This was all my sweet boyfriends idea and he takes care of the typing for Elvin. I really am spoiled!). I will be sure to post pictures of the shenanigans Elvin helps prepare for my kids this week. 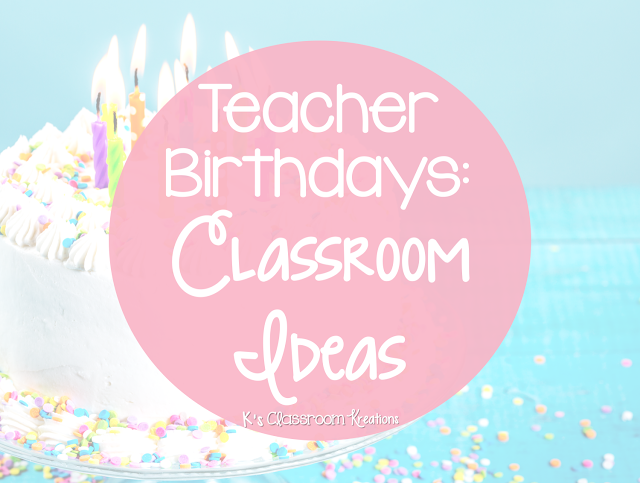 Do you celebrate your birthday with your students? Happy Birthday! Thanks for letting me celebrate with you!